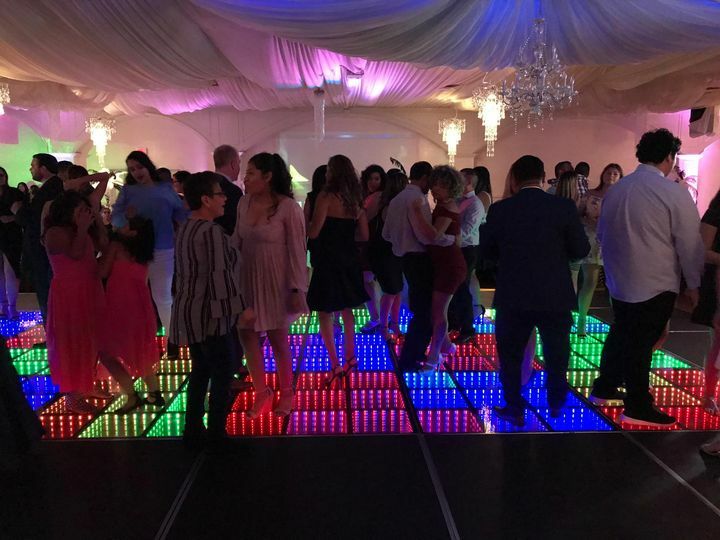 San Diego Jammin City is a skilled wedding DJ located in Chula Vista, California who provides services throughout San Diego County and southern California. 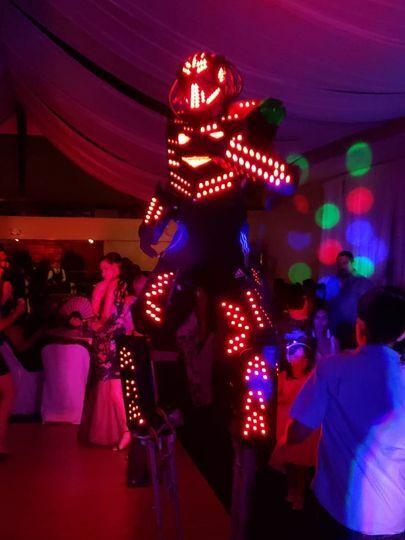 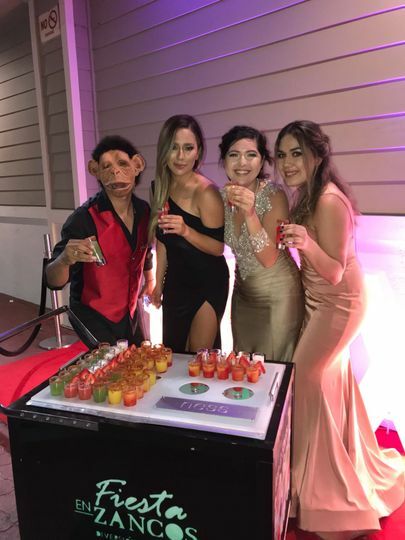 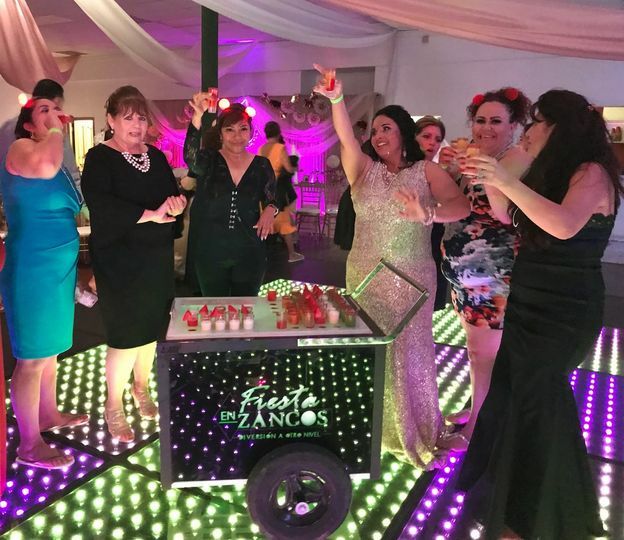 The DJ service has been in business since 1986 and has a wide variety of music genres in their library but specializes in playing Latin music. 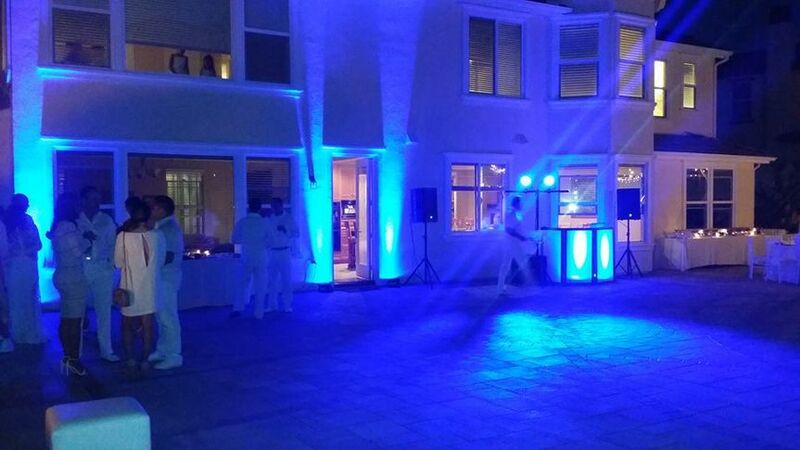 The DJs mix music live at your event so that changes can be made on the spot and they can accommodate requests. 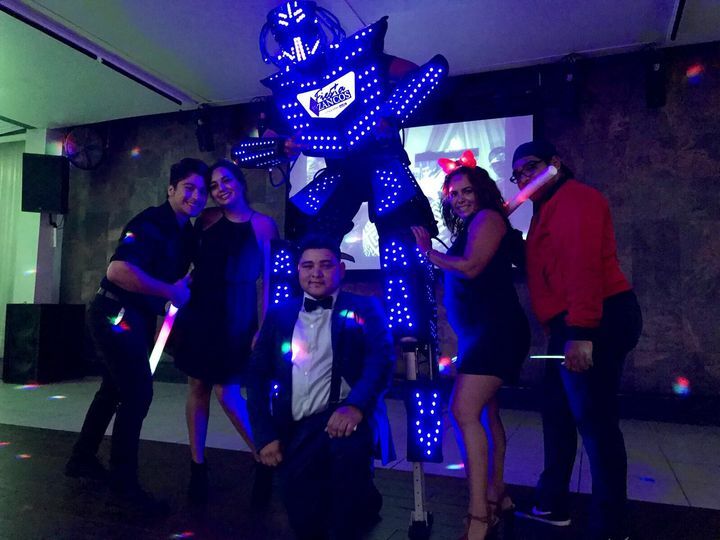 The DJs at San Diego Jammin City are skilled in coordinating your event and will get your crowd on their feet and involved with ease. 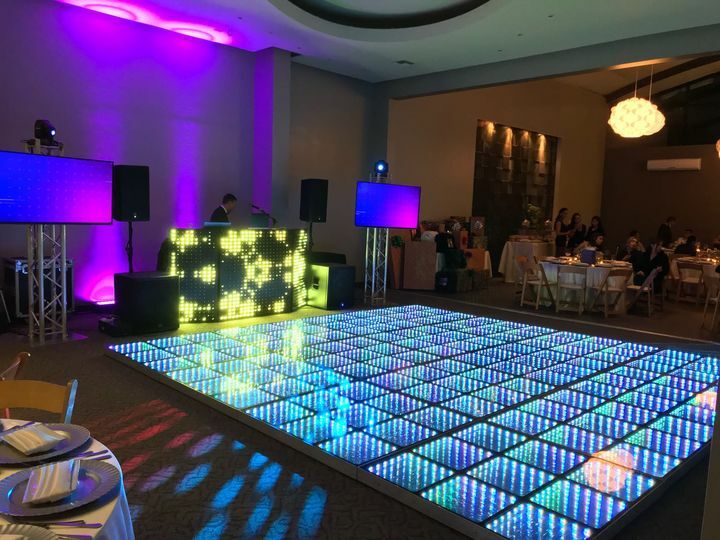 San Diego Jammin City is known for producing high-quality monograms and providing uplighting for every event they are a part of. 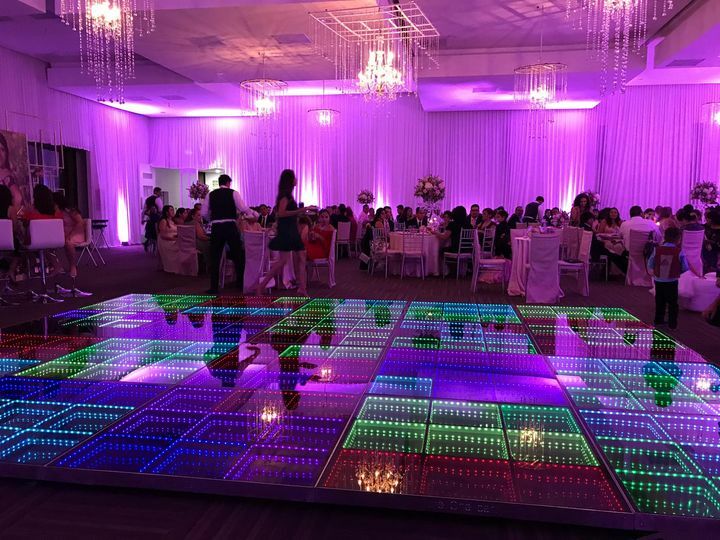 Their monograms are completely customizable and can feature dates and single letters. 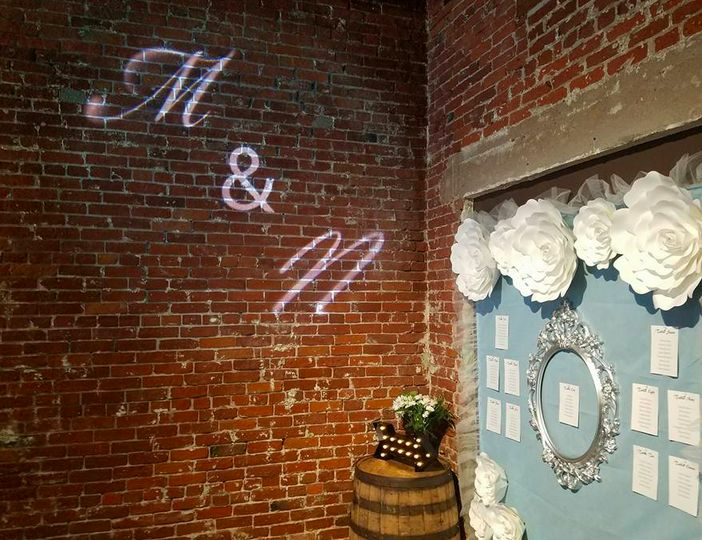 They will provide a projector to display your monogram either on a wall or the ground during your event.